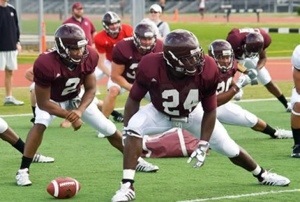 This entry was posted in Sports and tagged Football, MSU, Spring Practice. Bookmark the permalink. ← MSU Football: Who Gets the Franchise Tag?